Whether it’s beach or junction, Bondi is awash with fitness classes and boutique studios. But with so much choice and a gym (and green smoothie) on nearly every road, how do you know where to start? Luckily our fitness journo Sophie Haslett has done the hard foot (sweat) work for you. From Pilates to yoga, here are URBANSWEAT’s top workout picks in Bondi Junction. 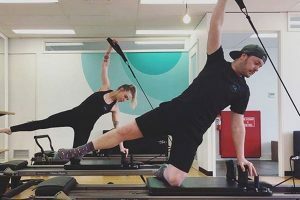 Beloved by celebrities and It girls from Carrie Bickmore to Steph Claire Smith, boutique Pilates chain, KX Pilates, is on the expensive end of working out (a single class costs AUD $30), but we can promise you it’s well worth the financial pain. 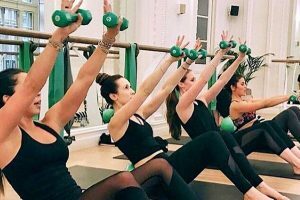 As a fast-paced mash-up of reformer-bed pilates, weights and cardio, a KX Pilates session is an all-body workout which will leave your inner thighs practically squealing in pain and your core tighter than ever. The Bondi Junction studio boasts changing rooms, complimentary sweat towels, a light airy space in which to practise and teachers at the top of their game. Price: From $30. Just moments away from the hustle and bustle of Westfield Bondi lies Power Living, although it’s worlds away in terms of the vibe. 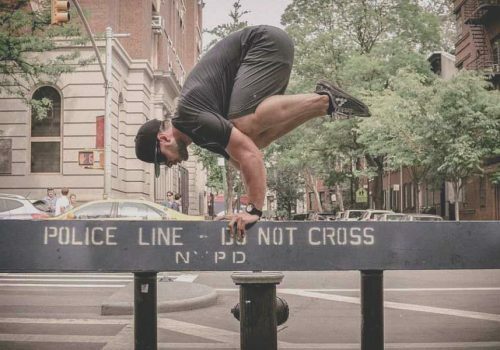 Whether you’re a hot yoga fan or a devotee of the slower-paced Yin practice, there’s something for everyone on the expansive and varied timetable. The 60-minute Vinyasa class is not to be missed, with its focus on building strength and power in a 32 degrees setting. 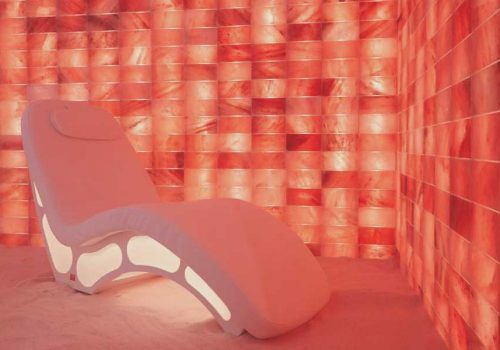 You’ll be sweating, but you’ll emerge feeling re-invigorated and with increased mental clarity. Again, there’s an introductory offer of $49 for 30 days of unlimited classes. Thereafter, you can sign up for various different monthly membership. Price: From $24. 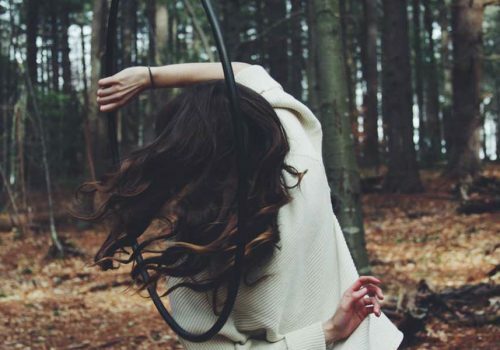 Hands up if you’ve ever wished for the lithe, toned body of a ballet dancer? Us too. Well, the good news is that long, lean limbs aren’t necessarily as unattainable as you might think. At Barre Body, via a combination of mat work, the barre and small hand weights, you can slowly reshape and tone your body. The spacious and serene studio also offers core-focused and fat-burning classes, if that’s more your jam. A two-week intro will set you back $50 – enough time to get a feel for the studio and whether it’s a go-er for you. A word of warning, however. For anyone who thinks that barre work and ballet means easy, get ready to feel the burn in places you never even knew you had. Price: From $25. 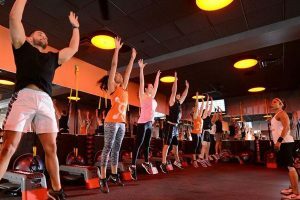 If you like your workouts with a huge side portion of metabolic burn, look no further than OrangeTheory in Bondi Junction. With its heart-monitored training, group support and motivational (and slightly scarily fit) trainers, the aim of the game is to get into the ‘orange zone’ – above 84 percent of your maximum heart rate – for at least 12 to 20 minutes of the 60-minute workout. Your heart monitor will then send stats to a scoreboard which is visible to every member of the class, driving you to work just that bit harder every time you slack off. 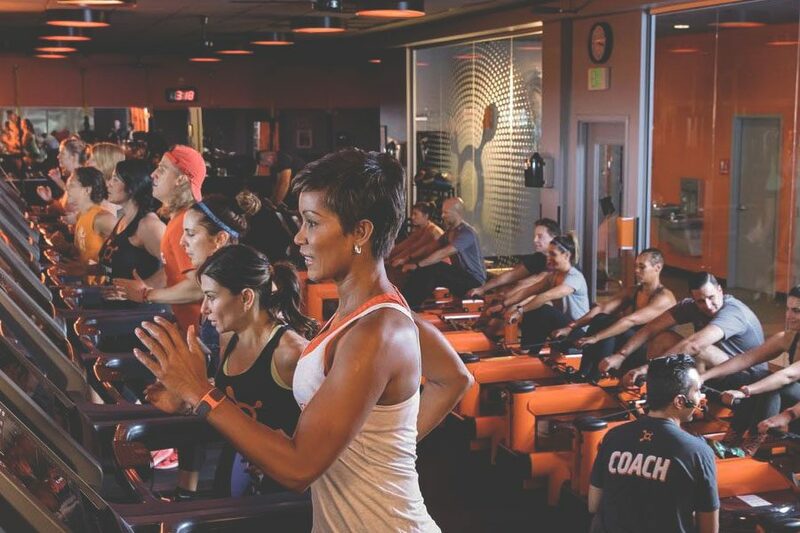 Not for the faint-hearted, OrangeTheory’s Orange60 is intense, but will yield huge results. 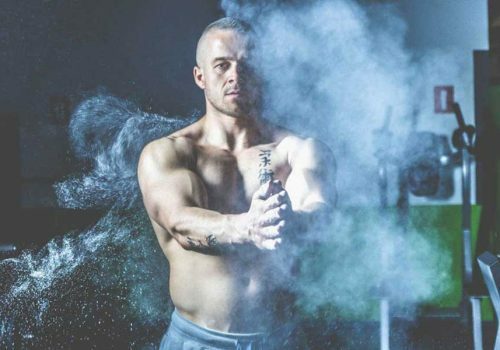 There’s a reason it’s been dubbed the new Crossfit. Price: First class free. 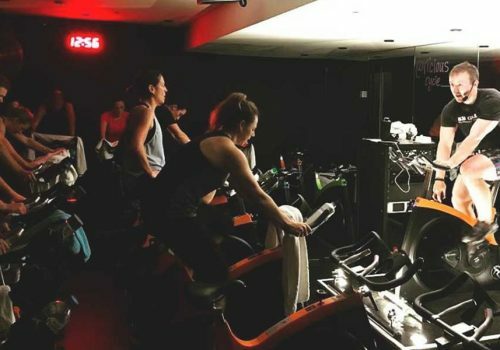 Last but not least is the Spinning Indoor Cycle class on offer at Elixr Health Club on Bronte Road. Prepare to be challenged in a high-intensity cardio class on a stationary bike, all the while listening to a pumping playlist. For anyone training for a cycling event or just looking to improve your technique on a bike, this is a great place to start. You’ll be guided through how best to approach hill climbs, sprints and intervals – and are sure to leave dripping in sweat after the 45-minute session. Price: From $34 per week. 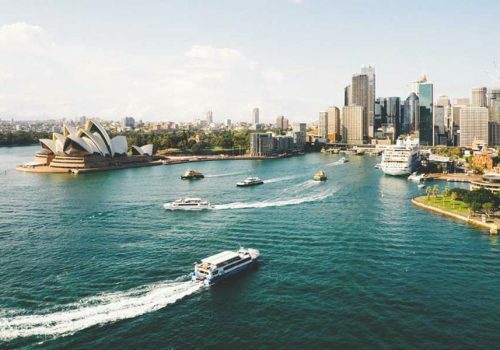 Sophie Haslett is a freelance fashion, fitness and lifestyle journalist, who swapped her native England for Sydney's shining waters. She's written for everyone from The Times and Stylist, to GQ, ShortList, The Gloss magazine, Never Underdressed, The Telegraph and Grazia.